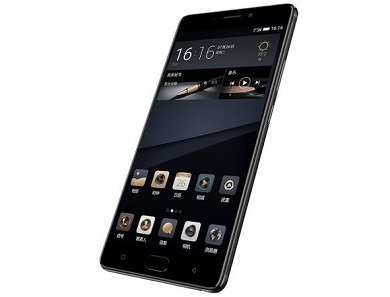 Gionee has launched yet another monster device called Gionee M6S Plus. It came in two variants which difference is in the internal memory (64GB / 256 GB), both variants packs a 6GB of RAM. Gionee M6S Plus is a 6-inch phablet with a 6,020 mAh monster battery that should keep the most power-hungry user satisfied. Have a look at the full specifications of Gionee M6S Plus below. Gionee M6S plus specifications. Gionee M6S Plus release date. Gionee M6S Plus price in India, Nigeria, China, USA, UK. Loooooool. It's like you didn't see the ram and ROM.